I managed a famous coffee shop for a long time, so you can trust me with these tips! 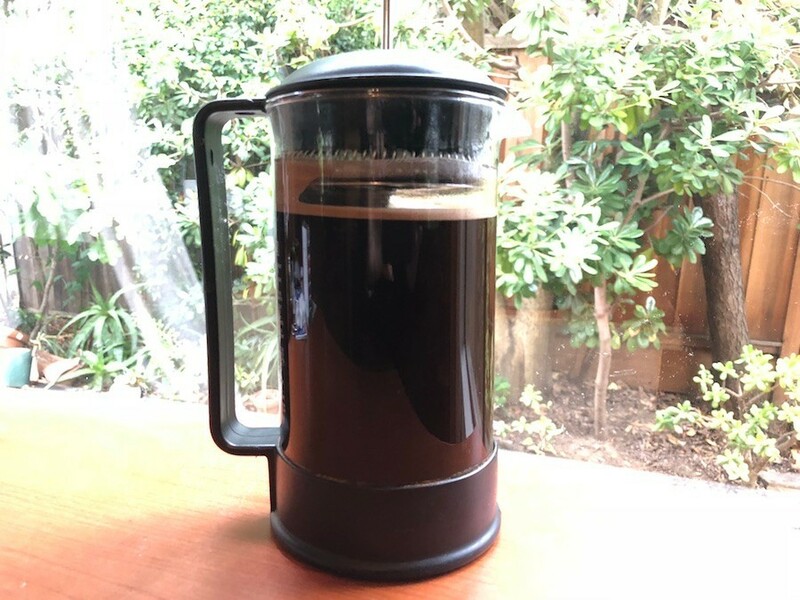 I adore my French Press because I don't need to buy any coffee filters, and I get the whole full-bodied taste of the coffee beans without removing their essential oils. This instruction will be for 2 small mugs of coffee, using 6 tablespoons of coffee beans and 2 cups of boiled water that has sat still for 1 minute after boiling point. Grind the coffee beans. Grinding them too fine will cause the coffee to be muddy and taste a bit dirty. Grinding them too coarsely will cause a watery cup of Joe. Err on the side of something in the middle. Place the grounds into the French press and shake it so they lay evenly. Add just 1 cup of freshly boiled water to the press. This will allow the coffee to bloom. Wait a minute then stir the grounds with a spoon. Add the other cup of boiling water, then press the plunger down so it almost touches the water. Let rest for 4 to 5 minutes, no longer. Very slowly push the plunger all the way down the press and pour into mugs immediately. A lot of people don't care for coffee. I hear them say, 'If it only tasted as good as it smells'. The very finest, freshly ground gourmet coffee will not taste good if it is cooked. 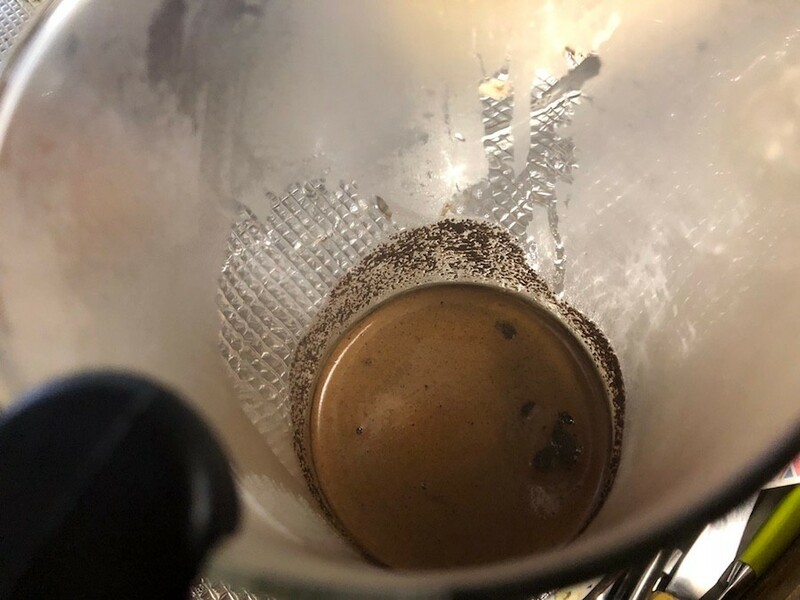 Coffee should never be cooked, that is, allowed to boil. That destroys the delicate flavors which make coffee taste as good as it smells. I have never used a French coffee press. After reading your article, I may invest in one. I go through a lot of filters. 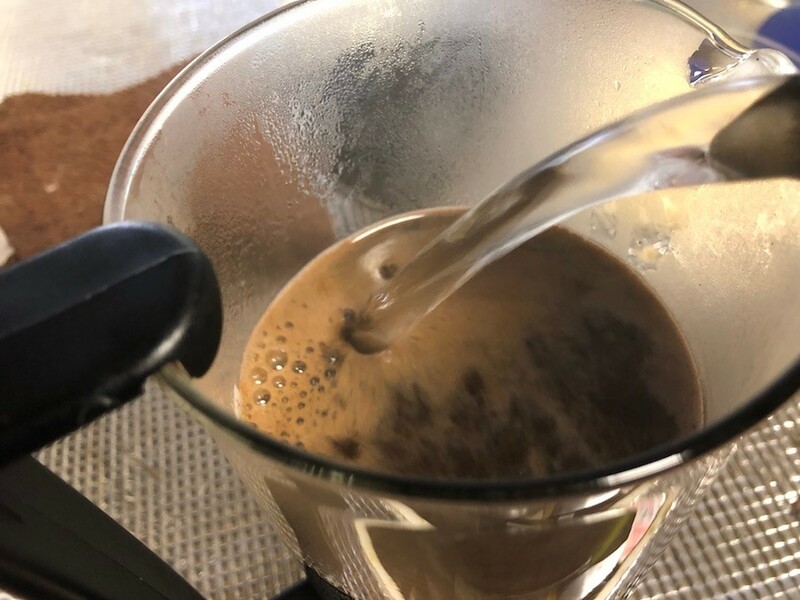 In the mean time, I do pour boiling water over my coffee grounds and allow the coffee to brew or steep for a few minutes, and then drink it right away. One thing about the past I would not want to relive is the old percolator coffee pot sitting near the back of a wood stove where the coffee just kept cooking til it all was drank. Luzianne coffee with chicory added was the coffee of choice. It was said to put hair on your chest and eat the lining out of your stomach. That French press sounds better all the time. Maybe I should have Luzianne coffee right after a serving of horrible takeout then? Hmmm. 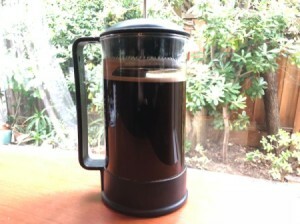 You will love French pressing.